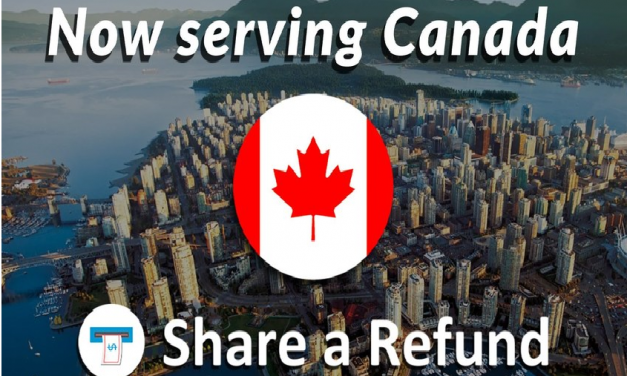 Share a Refund has announced that Canadian businesses that ship with FedEx and UPS are now able to sign up the Share a Refund small parcel auditing service, which reportedly “automatically secures refunds on over 40 different billing mistakes commonly found on shipping invoices”. 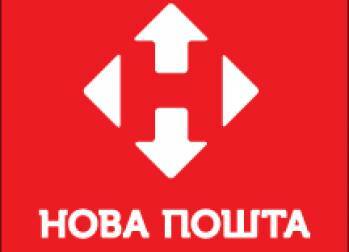 Nova Poshta has reportedly partnered with SF Express to start an express delivery service bringing parcels from Chinese e-commerce retailers to online buyers in Ukraine. Thinfilm and Prime Vision have announced that they will be collaborating to deliver “innovative” smart-packaging solutions across the broader mail and parcel industry. UPS has said that this year’s record e-commerce sales are “driving another record that will help usher in the New Year”. GLP has announced that it is planning to develop a new facility in Greater Tokyo that will become “the largest modern logistics park in Japan”. 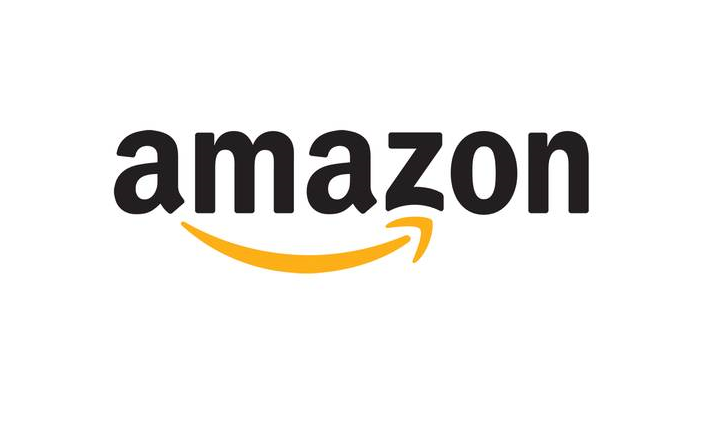 Amazon has announced that more than one billion items shipped worldwide with Prime and Fulfillment by Amazon (FBA) this holiday season. 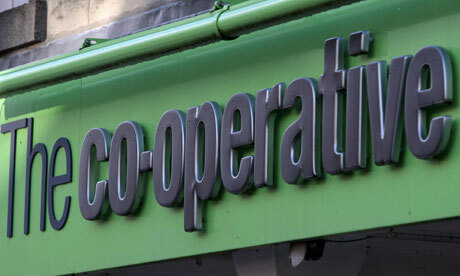 The UK’s Competition & Markets Authority (CMA) has given its final and unconditional approval for McColl’s to buy 298 convenience stores from the Co-operative Group. 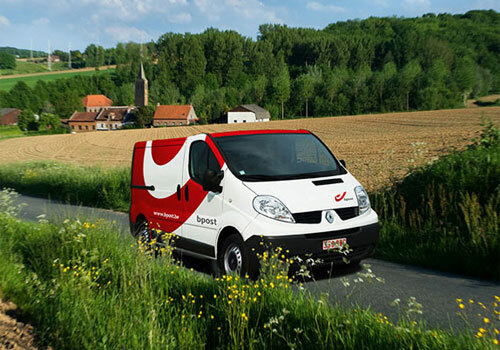 bpost will be increasing its conventional and preferential tariffs for domestic mail item on 1 January.